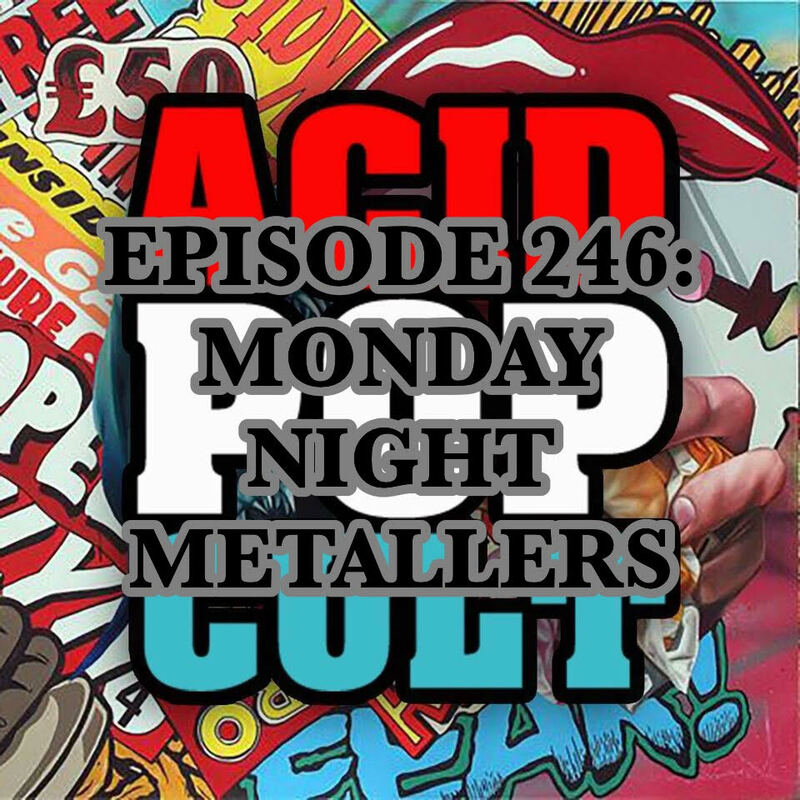 On the latest episode of the Acid Pop Cult Podcast, Jeremy, Hank and Jason are taking it to the streets. Hank leads the way with the tale of hitting the concert scene as an aging rocker. Talk turns to two of the biggest podcasts on the scene in the form of S-TOWN and UP AND VANISHED. Jeremy decides to scare his family with a second of ’The Visit’ and Jason offers a quick take on FX’s ’The Feud’ and audiobooks before going into a rant about ’The Walking Dead.’ It’s a mixed bag as always, so download, enjoy and spread the word.